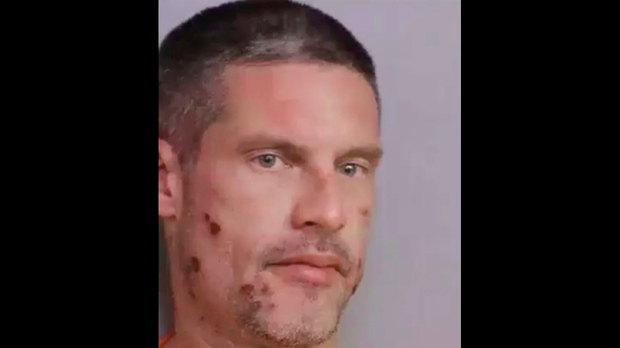 WINTER HAVEN, Fla. — Florida authorities are sharing the details of an unusual 911 call on New Year’s Eve, from a man who said he wanted to report himself drunk-driving. Polk County Sheriff’s officials say the dispatcher kept him talking while directing officers to the scene. “I’m driving on the wrong side of the road,” he said later.